It’s Spring, and time to head to Tuscany for YARE! 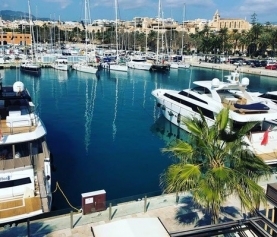 The Yachting After sales and Refit Experience. 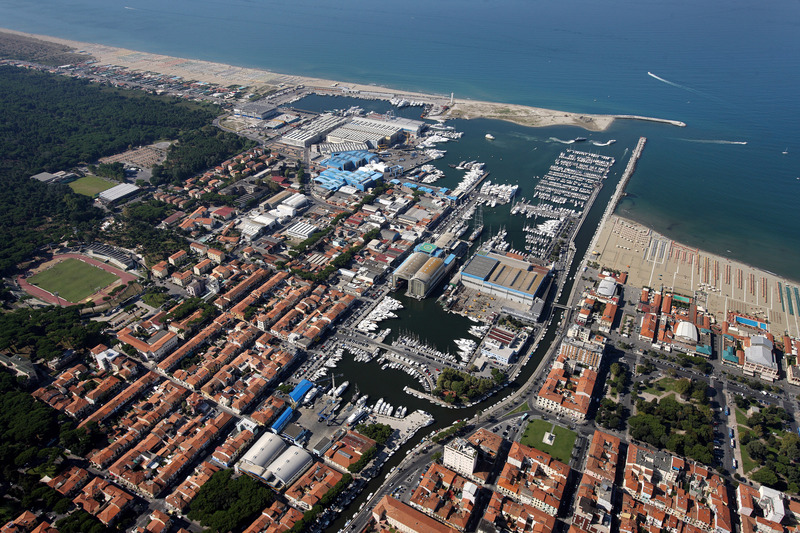 From April 19 – 22, Versilia and Viareggio will be host to yachting industry professionals and service providers from around the globe. These guys will be kept pretty busy throughout this unique event with a timetable of training sessions, workshops and forums to attend. 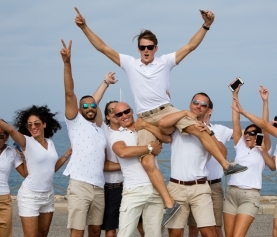 There is the Superyacht Captain’s Forum which is definitely not to miss for senior superyacht crew and captains, alongside insightful shipyard and district tours for all attending. So, what to do if you are in the area but not attending YARE I hear you ask? Let’s start in Viareggio itself before venturing further afield. With 10 km of sandy beaches, there is plenty of scope for some lazing around in the sun and a stroll on the sand. Sample the morning’s catch from the Barchina at lunch time, head to the harbour and look for the hungry queue in front of the white boat! The promenade stretches along the coast for 3km and is lined with shops, bars, restaurants, art galleries, cinemas, theatres, piano bars and night clubs to keep you up late into the night! For more energetic activity, hire a bike and go exploring in the expanse of pine forests near to the beaches. There are plenty of dedicated cycle paths in the area and so many beautiful views to take in. The Apuan Alps are close by and definitely worth a trek. 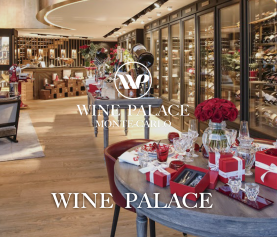 You’ll find white marble caves up in the mountains and can take a jeep tour to learn more about the famous Carrara marble, which was used to create Michelangelo’s David and the Pantheon in Rome. Take a trip to the Apuan Alps Park and explore the Antro del Corchia Cave in the ‘Empty Mountain’, one of Europe’s biggest cave systems, with nearly 2km of walkways and bridges inside the mountain. 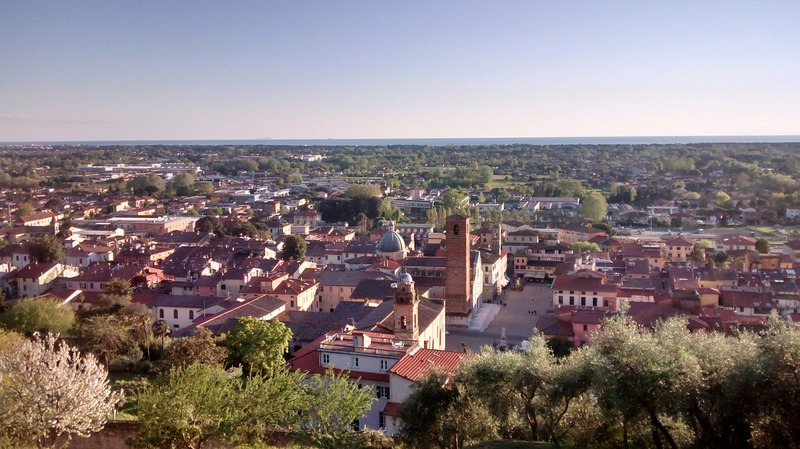 Don’t miss the chance to discover nearby Pietrasanta, often called ‘Little Athens’ with its cosy historical city centre, full of art galleries and an open air museum. Botero, Mitoraj, Folon, Moore, Nall and many other artists from all over the world choose Pietrasanta as a place to create their masterpieces. Relaxing in the main ‘piazzetta’ is a must. Another must visit whilst you are in the area is Cinque Terre, a little further north, just outside of Tuscany. 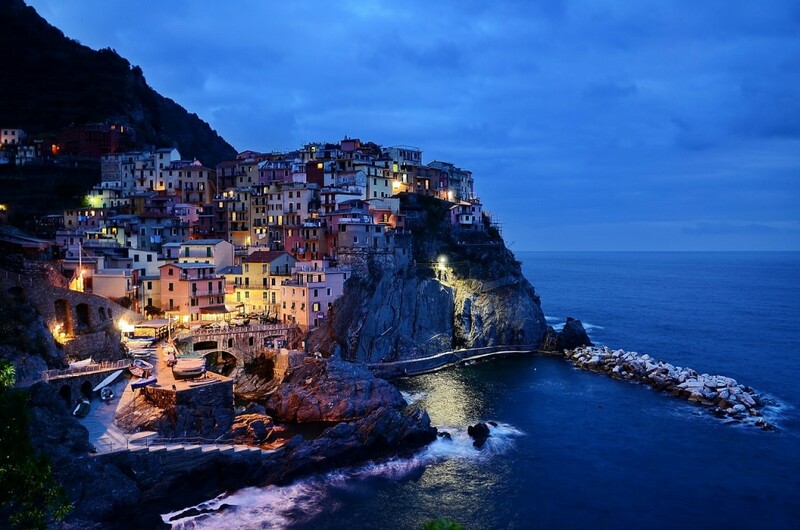 Cinque Terre consists of 5 charming, wonderfully colourful small towns. Each town has a personality of it’s own and each will give you brilliant produce from lemons and honey, to exquisite extra virgin olive oil and anchovies! The buildings in these towns are clusters of glorious colour set into hillsides or lining the coast. 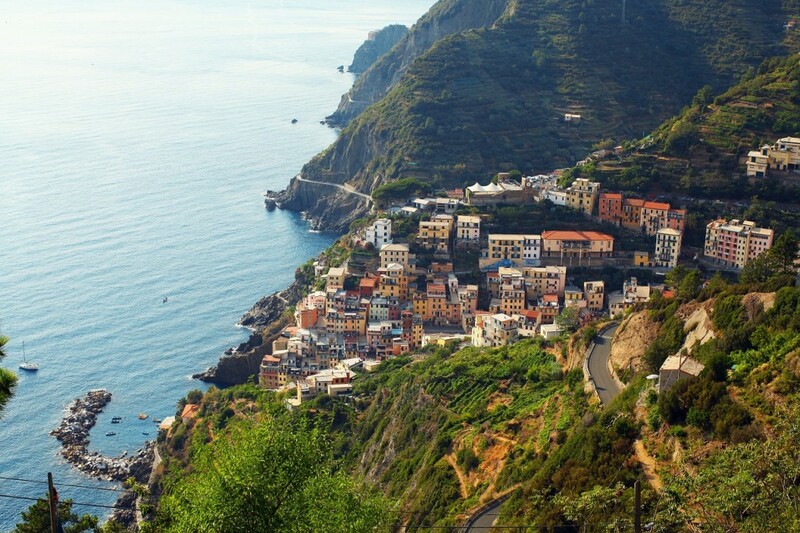 There are 120km of trails through Cinque Terre, so make sure you allow enough time to explore! 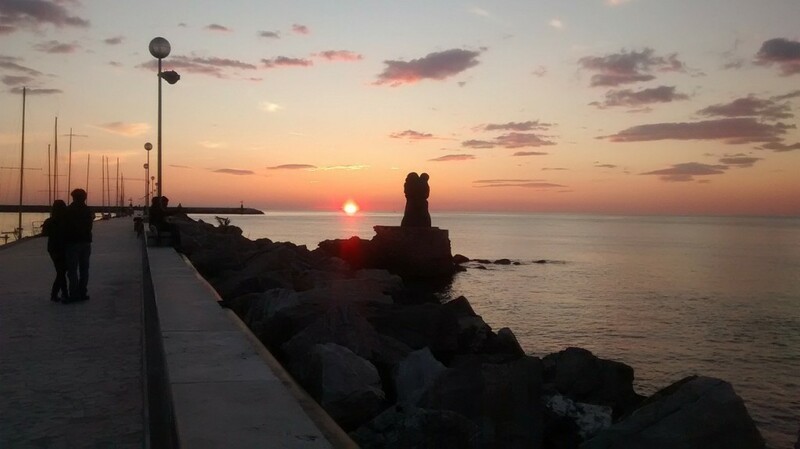 Staying on the coast, and keeping North of Viareggio, you’ll find the beach area of Lido di Camaiore with sandy beaches, great shops and a relaxed atmosphere. 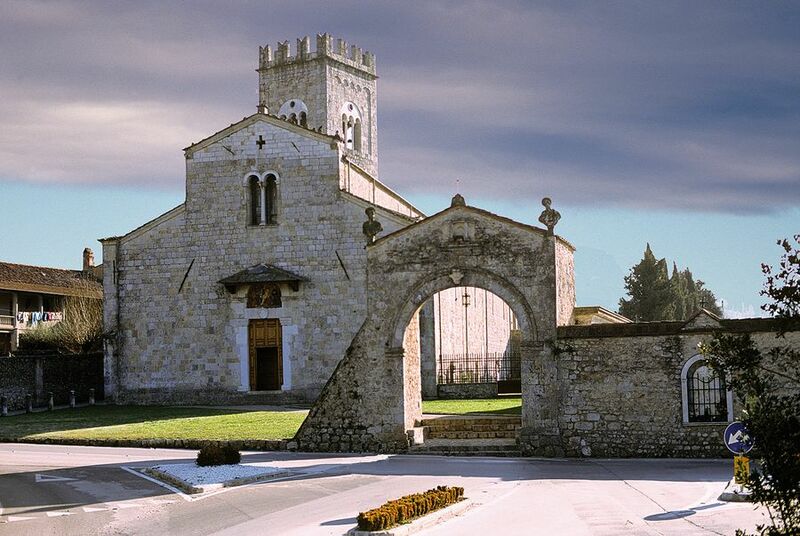 A short drive from the beach and you will reach the historical city centre of Camaiore, with this beautiful Abbey and fantastic restaurants in the neighbourhood. Still heading North but not far, and when you are tired of trekking and just want to relax and take in the views, get yourself set up with some fine food and a cold one at Porto Mirabello. 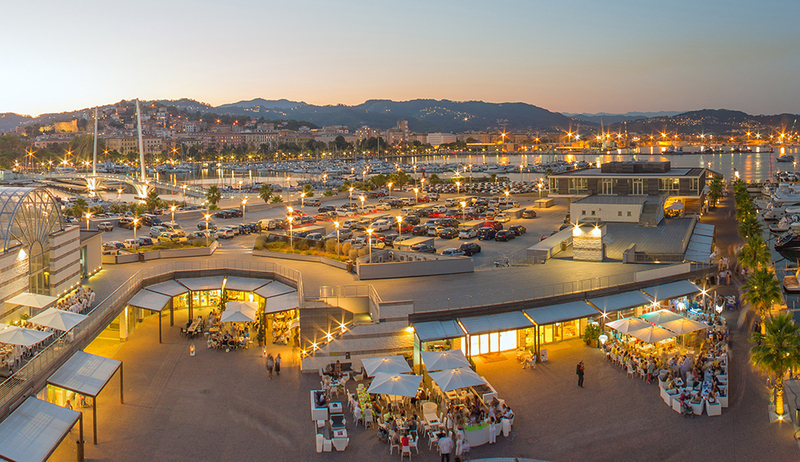 This large and modern port linked to La Spezia boasts many restaurants, a traditional English pub, and spectacular views from it’s sheltered position. From this area, Lerici, Porto Venere, Cinque Terre and Portofino can be enjoyed. I’m sure you’ll find plenty to see and do in this stunning part of Italy, whether you are here for YARE or visiting at another time. For all of the yacht chef’s out there wanting to add Tuscan cuisine to your menu, you’ll find plenty of cooking courses running in the area, head to http://www.wishversilia.com/tour/cooking-classes-in-tuscany/ to request places. Have a great time whether you are attending YARE or finding your own amusement and we’ll see you next month! Viareggio is also known as the ‘Pearl of the Tyrrhenian Sea’. The Viareggio Carnival is one of the largest and most famous carnivals in Europe, (unfortunately you’ve just missed it as it runs from from February to early March, but there’s always next year! ).